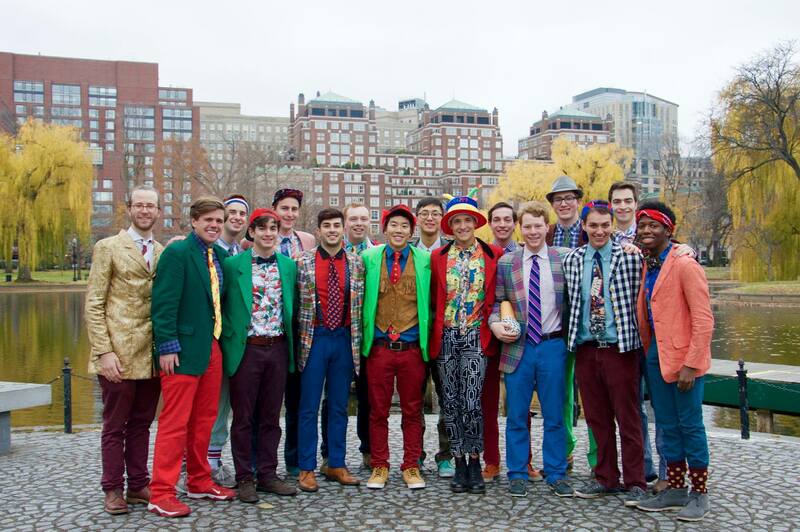 The Dartmouth Aires are known widely in the a cappella scene as being a very theatrical group, which generally translates to most of their performances. High energy, lively performances have always been the standard, even 10 years ago. Today's #TBT, while at times theatrical, is more on the side of being a glorious rock movement. This just may very well be the best Journey cover in a cappella, since....well ever. Here's the group covering "Separate Ways (Worlds Apart)."